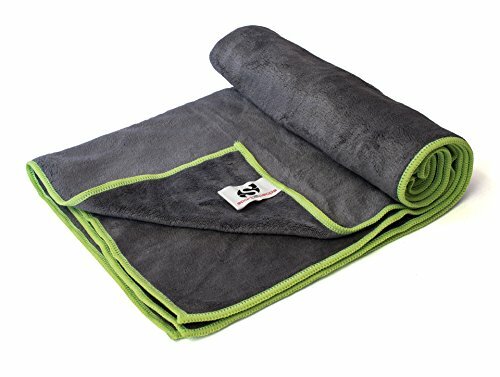 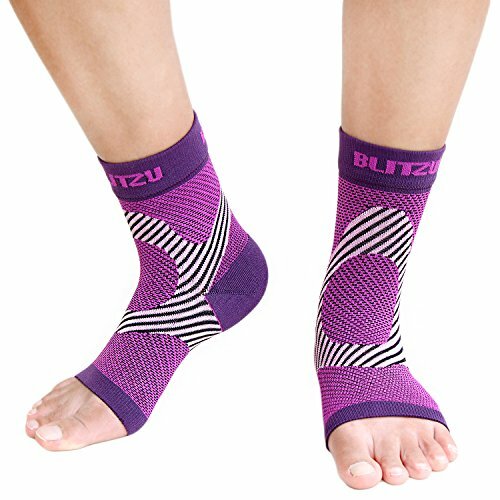 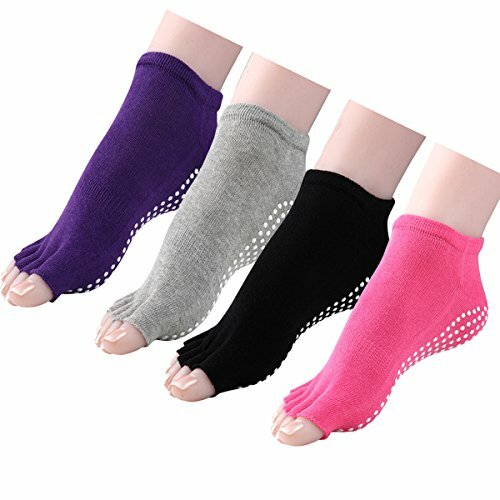 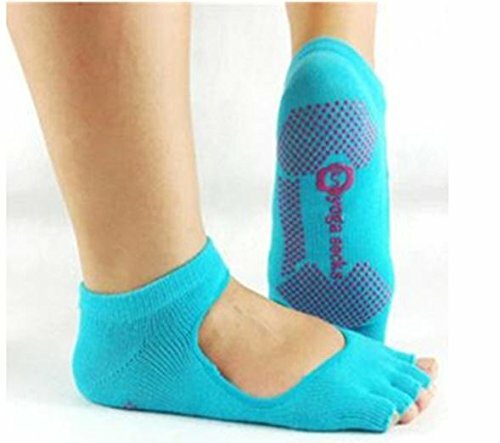 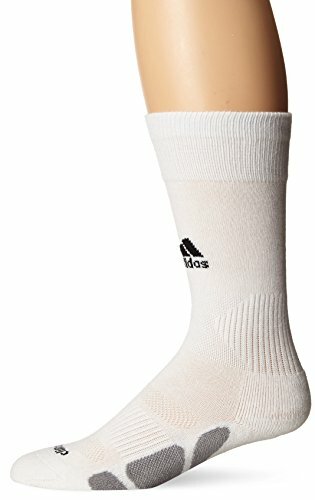 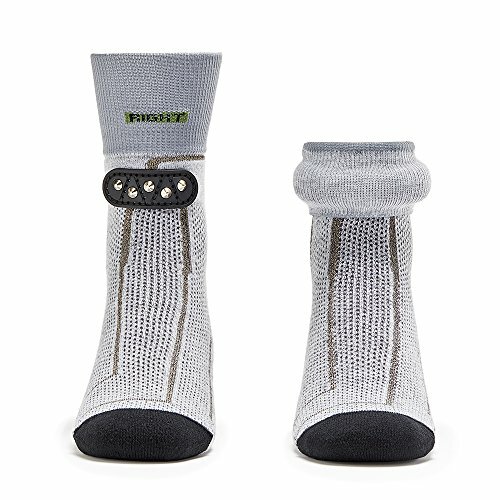 Sensoria Fitness Socks and Anklet ~ Fitness Socks ~ Roman Fitness Systems - Your health and fitness is an important aspect of your life! 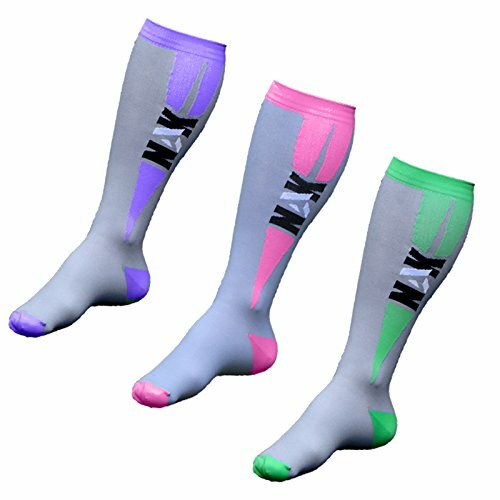 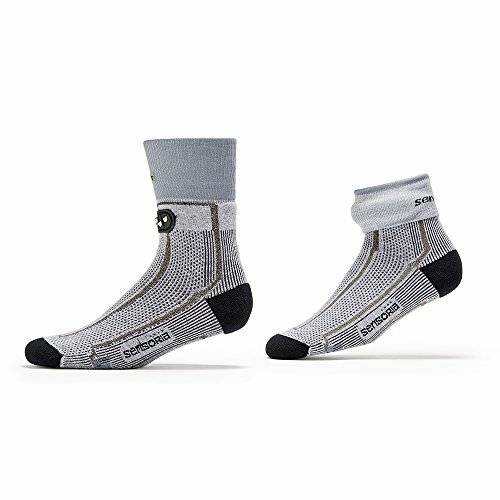 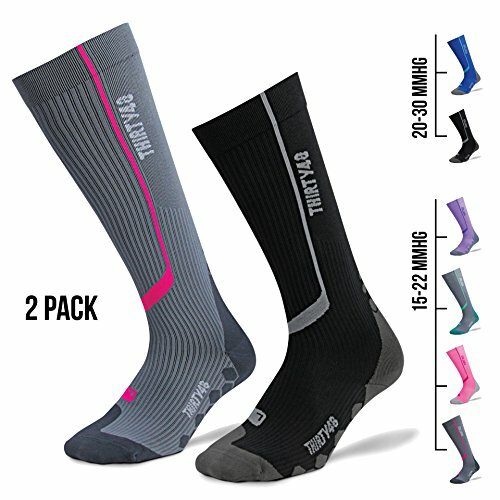 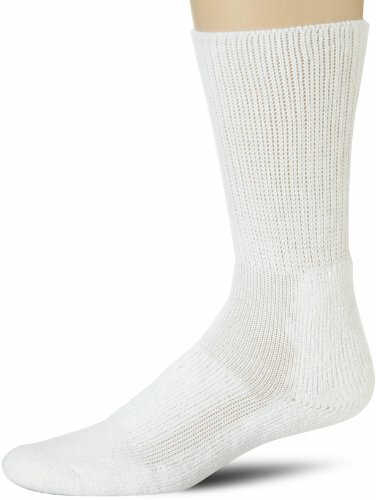 The Sensoria smart socks are infused with proprietary 100% textile sensors to detect parameters important to your running form including cadence and foot landing technique. 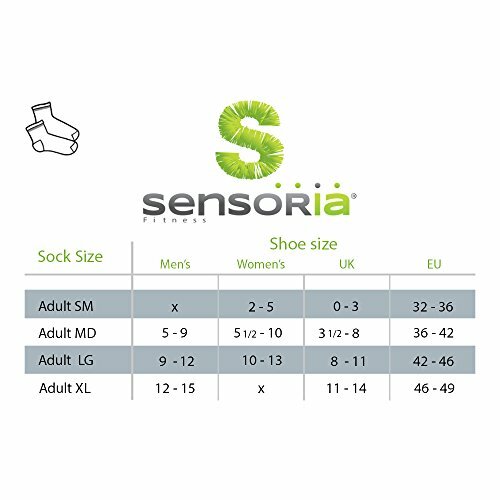 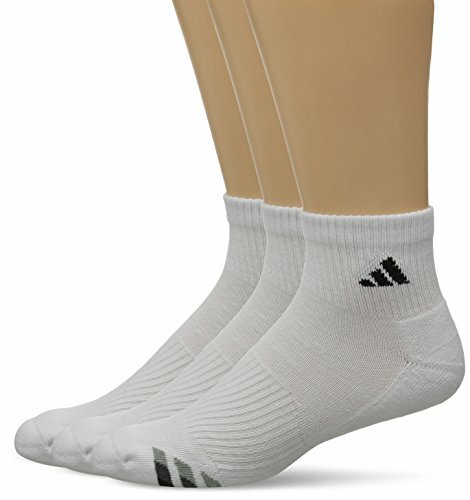 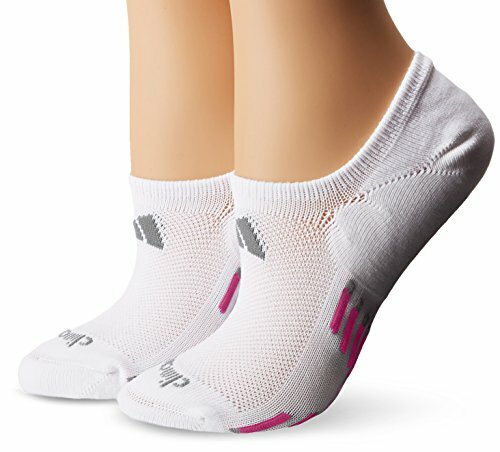 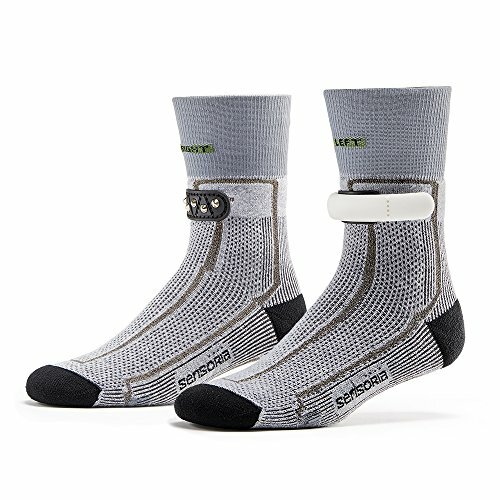 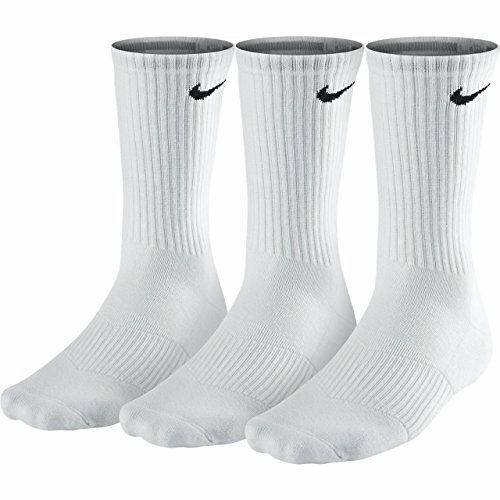 The socks connect to the innovative light weight anklet which wirelessly relay data during your run to the Sensoria Fitness mobile app.